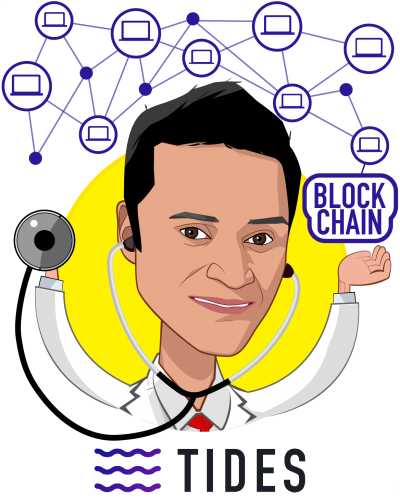 Medical Physician and Founder/CEO of Tides.network: Decentralized P2P health insurance network powered by the blockchain, disintermediating insurance companies to convert your premiums into investment. – Inventor of several approved medical device patents in obesity, metabolic syndrome, and diabetes. – CEO/Founder @ Novobionics: medical device manufacturer to treat diabetes. – Claim denial review @ EHR (now Optum/UnitedHealth). – Clinical trial investigator to test reversal of aging in humans. 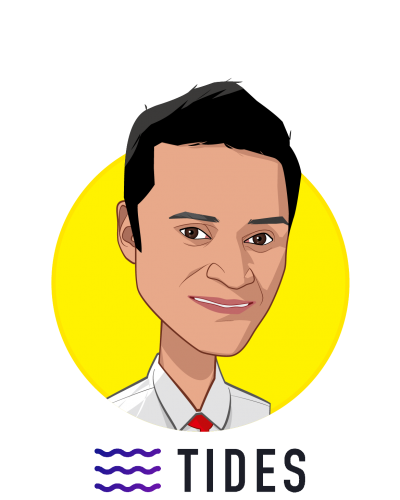 – CEO/Co-founder @ FUEL: hyper-personalized nutrition. – Expert in digital health &amp; bioinformatics.